CSIRO has engineered mosquitoes to be resistant to the devastating Zika virus. Zika virus has caused thousands of serious birth defects since the most recent outbreak 2015, and remains still a risk to millions of people. Scientists from Australia’s national science agency CSIRO and the University of California San Diego have now modified Aedes aegypti mosquitoes to resist it and potentially stop its spread. “Our study found the mosquitoes with an anti-Zika gene were unable to pick up Zika when they fed, so they were incapable of spreading the virus to anybody else,” CSIRO Senior Research Scientist and paper co-author Dr Prasad Paradkar said. “With further investigation, this mosquito could potentially one day be used to replace populations of wild Aedes aegypti, adding to the arsenal of control strategies against this mosquito to halt the virus’ spread around the world. 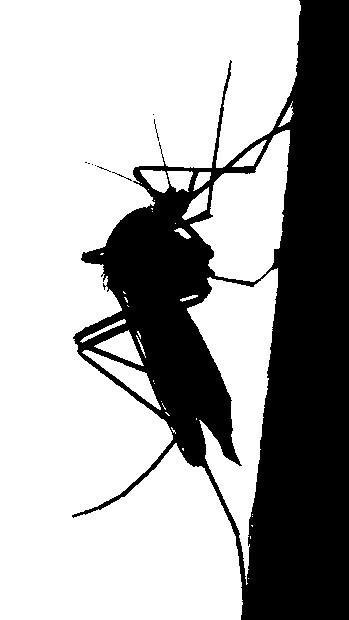 Aedes aegypti mosquitoes normally pick up the Zika virus when they feed on the blood of an infected person, and can then spread the virus to the next person they feed on. This study focussed on a synthetic anti-Zika gene (anti-ZIKV), which was injected into mosquito embryos along with a red-eye gene to differentiate them from normal mosquitoes. Once the mosquitoes were adults, the anti-Zika gene prevented them from picking up the virus when they fed. Dr Paradkar said while Zika has spread to 86 countries, it is not currently present in Australia – but the biggest transmitter of the virus, the invasive Aedes aegypti mosquito, is established in northern Queensland and the Torres Strait. “People in 86 countries across Africa, the Americas, Asia and the Pacific are at risk of Zika. Infection during pregnancy can cause life-threatening complications to a foetus or newborn baby, including birth defects such as microcephaly,” Dr Paradkar said. The mosquitoes were tested in the quarantined insectary at the Australian Animal Health Laboratory in Geelong, CSIRO’s national biocontainment facility designed to allow scientific research into the most dangerous infectious agents in the world.